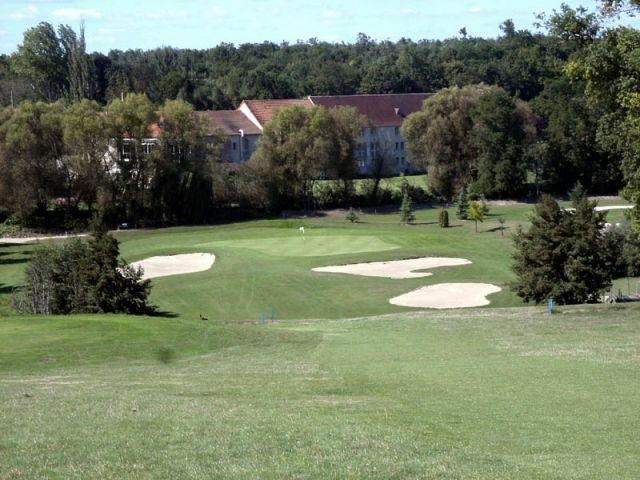 Located 21mi from Paris on the edge of Val de Marne and Seine et Marne, the Lésigny-Réveillon 36-hole golf club stretches over a 247 acre estate, not far from the great national forest of Notre-Dame. 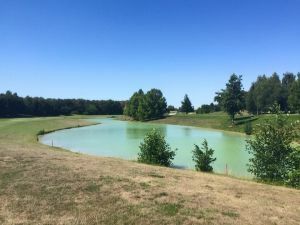 Hemmed by light mounds, the 3 9-hole courses occupy a terrain covered with wide fairways and deep bunkers, complete with 4 ponds artfully enhanced, bordered by trees, flowery edges and wild forests. 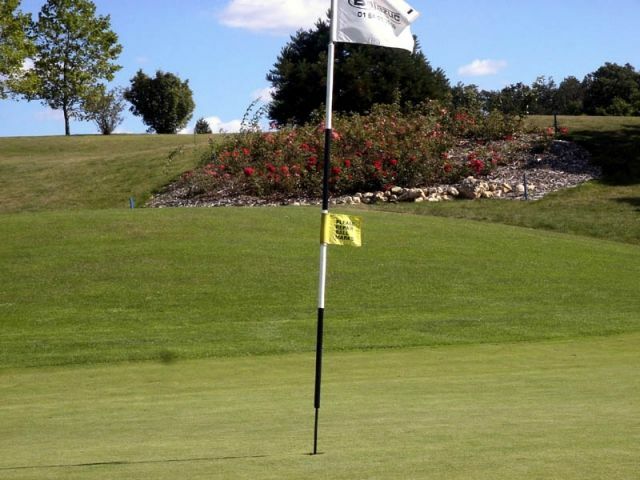 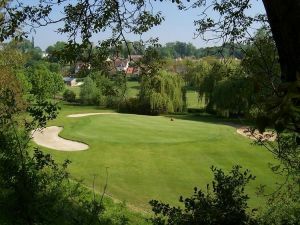 Combining them in different ways into one 18-hole course allows players of all levels to move along sections with gradual and renewed challenges. 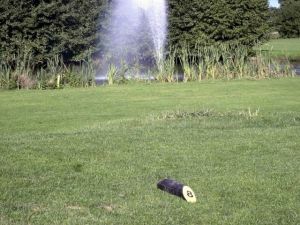 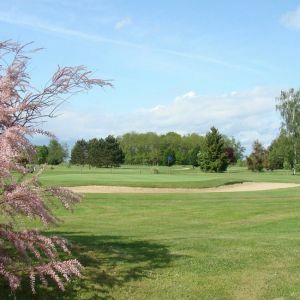 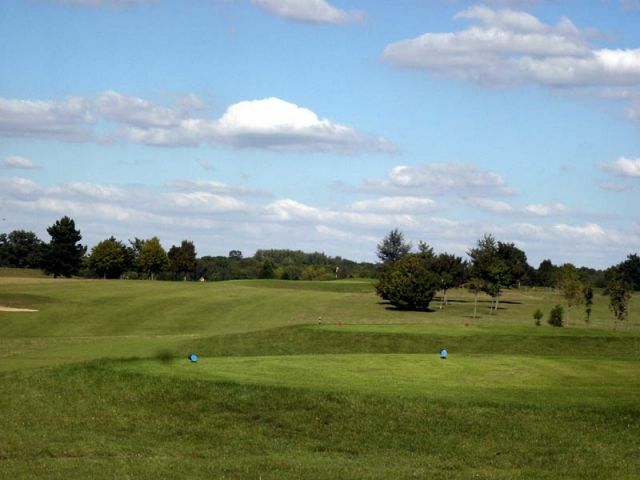 The Lésigny Réveillon golf club combines 3 9-hole courses: “Les Hiverneaux” (white course), “Le Réveillon” (yellow course) and “Les Corbuches” (orange course). 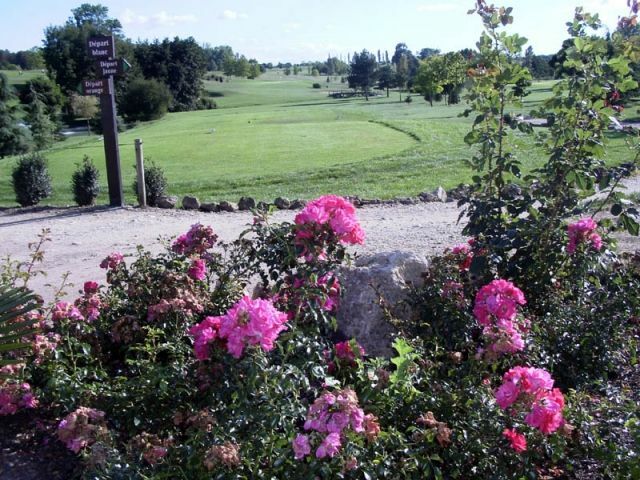 The 2 runs reserved daily to open the 18-hole game are allocated to the player as he signs up that the welcome center. 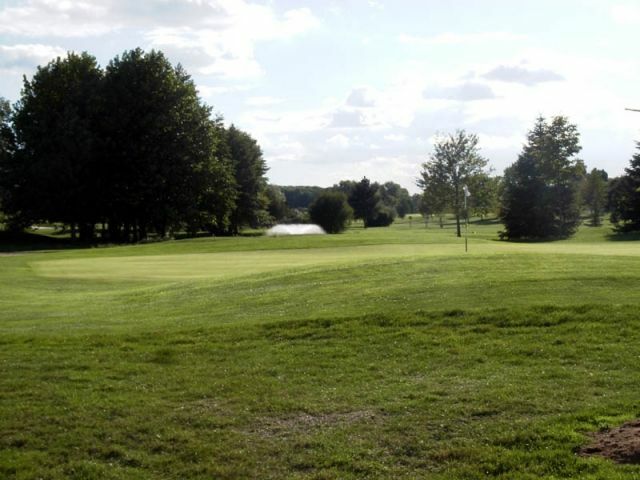 Golf de Lésigny-Réveillon-Réveillon-Hyverneaux-18T is not yet in our pool of Golf Courses for orders.